Includes hotel Friday and Saturday nights, ground transportation, breakfast Sat and Sun. 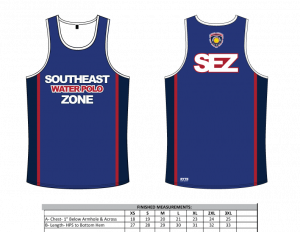 Team Uniform: The Southeast Zone would like to have all athletes wear a SEZ team suit and shirt. 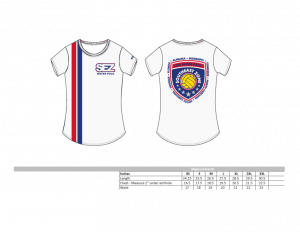 The boys will wear the “penny” and girls will wear a t-shirt. All items can be purchased here. 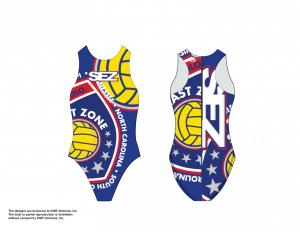 Purpose: To give these zones more play opportunities and additional time to evaluate the athletes for the zone team. Additionally allow more athletes to be exposed to a national style event and compete against peers from across the region.